Book Direct, No Call Centre! 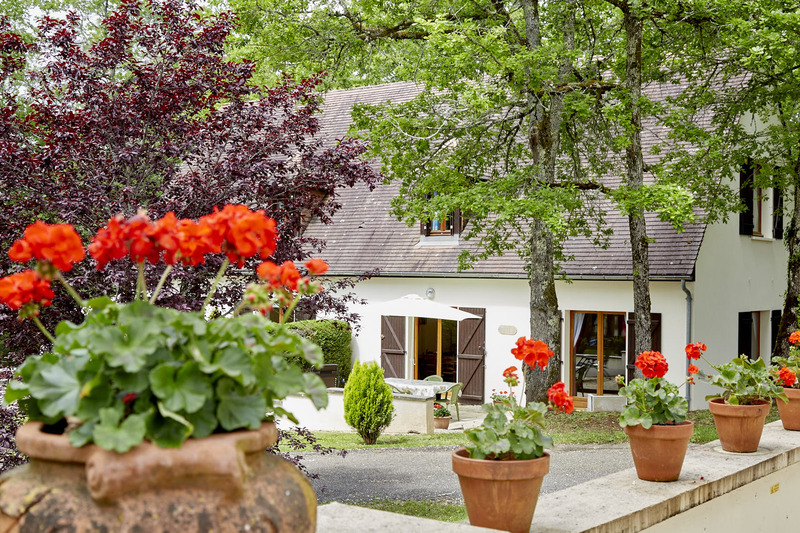 Welcome to Les Gites de Carlux, 12 individually owned self-catering holiday Gites (9 are let through this site) located on a 1 hectare wooded site overlooking the picturesque village of Carlux, in the heart of the Dordogne. The village is within walking distance and offers a Bar/Cafe for eating and drinking, a Boulangerie for bread and pastries an Epicerie with fresh meat fruit and vegetables and a Post Office. The site has a shared heated pool with sun beds and parasols. We can offer table tennis, table football, darts, a boules and badminton court with children's play areas suited to different ages. We have recently added Giant Connect 4, Jenga, and Chess. Take 10 minutes to stroll down to the village through the woods and buy a coffee or hot chocolate or indeed a beer or glass of vin rouge and sit and admire the view. This is the heart of the Dordogne. Les Gites de Carlux, situated 2km from the Dordogne river and 15km from Sarlat and Souillac provides an ideal base to enjoy one of France's most beautiful regions. Within 40 minutes drive you will find many of the Dordogne's and Lot's principal sites including Rocamadour, Les Eyzies, Domme, Beynac and Lascaux. 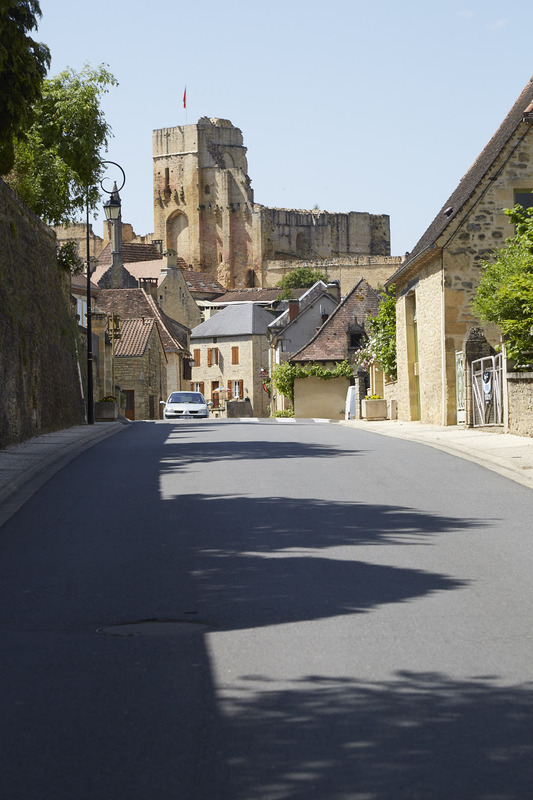 The lovely town of Sarlat with its ancient narrow streets and excellent markets is 20 minutes away. Visit Souillac on Friday for market day and enjoy a coffee or glass with the locals and buy fresh produce. The two towns are linked by a cycle path running along the River and following the old railway track including the tunnel. There is plenty to see and do in this area and one of our staff is available every morning during the high season to help with any issues or for bookings for local activities including canoe and bike hire. Located at the front of the site Anemone has stunning views over the village and castle. 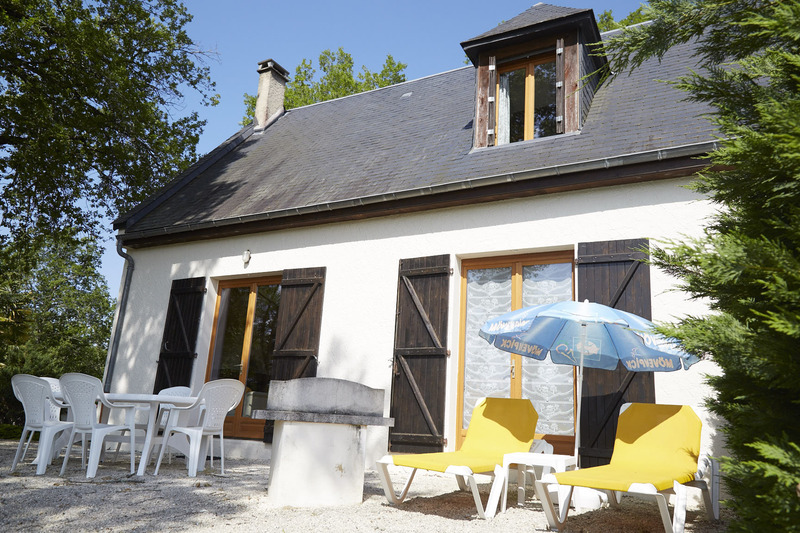 The Gite offers spacious accommodation over two floors for up to five people. As one of our standard Gites it offers particularly good value for money. Anemone has been improved and maintained by its owners Wendy and Thomas Mellaerts.